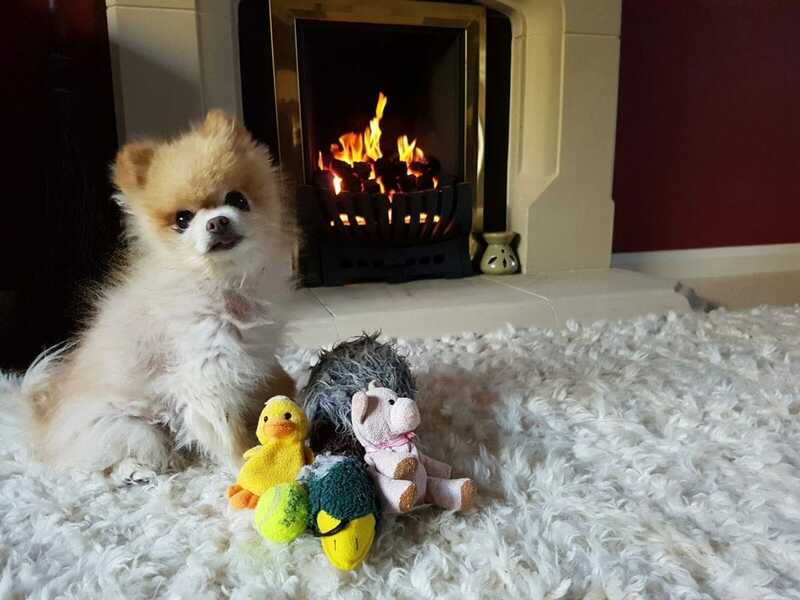 I would like to thank Sarah and the 4Paws team for their genuine kindness, care, patience, service and professionalism in transporting my precious 10 year old Pomeranian from Cyprus to the UK. Sarah was supportive throughout the duration of our dealings and she dealt with me brilliantly. I was very nervous at the prospect of my Pom flying in Cargo for the first time and it coincided with a difficult time back home of which I was honest with Sarah about and she made me feel truly at ease - something that I would suggestively conclude in her going well beyond the call of duty. Sarah.... Thank you and I will always use 4Paws and can't recommend them highly enough. 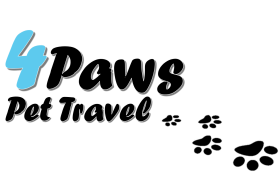 4 Paws Pet Travel offers an exceptional service above and beyond my greatest expectations. The services Sarah offered and delivered on were outstanding. Sarah came to our home to meet our little Lily, drop off the travel carrier for Lily to get used to prior to traveling giving her time to adjust to it. Sarah was very patient and understanding towards my many fears of Lily traveling alone to the US. 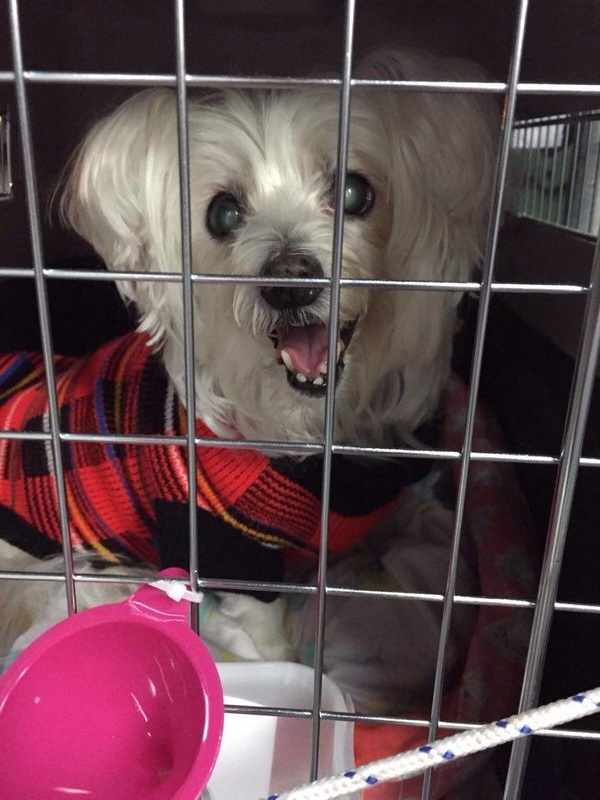 She came to our home and accompanied Lily and I for the necessary appointments with vets and government agencies, making it much easier and less stressful. 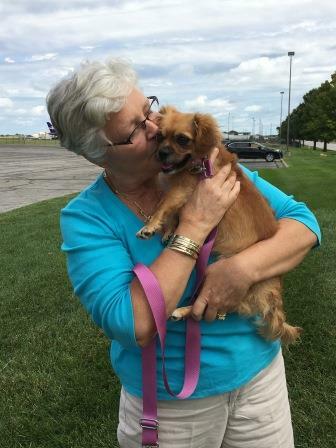 Lily arrived in Kansas, USA, safe, well and happy. Additional pet travel agents which Sarah uses were wonderful as well, and Sarah's knowledge of other countries agents helped Lily's travel. I would highly recommend Sarah's company for any pet travel around the world. Thank you so much Sarah for delivering on every promise you made to us. ​Thank you Sarah for all you did for Sally. 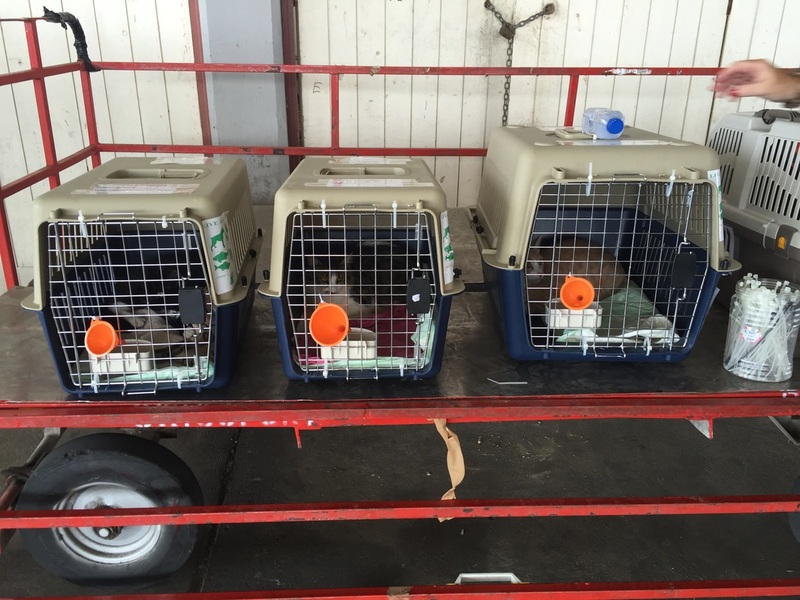 Collecting her from the cattery and putting her on the plane to UK. She was very relaxed on her arrival. Alison. ​5* service. Thank you 4 Paws for handling the arrival of my pet Cockatiel Bubbles. You have been amazing. Theresa & Brian.